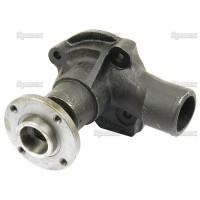 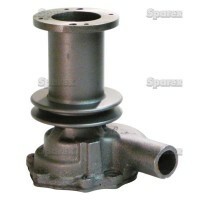 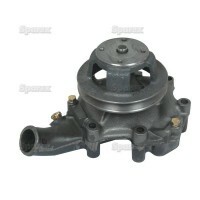 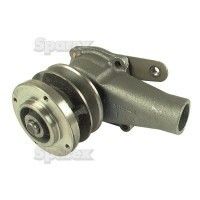 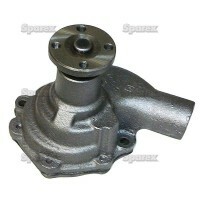 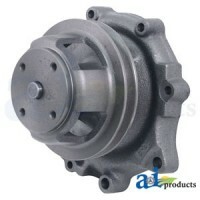 We stock a large selection of water pumps for Ford New Holland models. 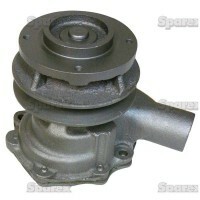 All of our water pumps come with a one year warranty. 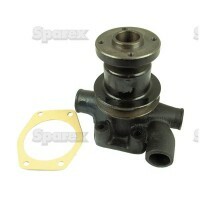 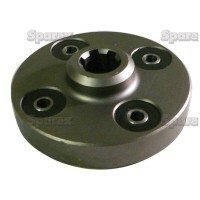 Most of our water pumps come with the mounting gaskets. 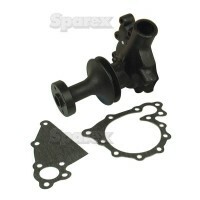 We also have rebuild kits for many of them.